Washington is set to lift a ban on large electronic devices from U.S.-bound flights of Turkish Airlines, Turkey’s transport minister said on Tuesday. Ahmet Arslan said that U.S. security officials will review arrangements at Turkish airports on Wednesday, after which the ban will be lifted. The officials will examine explosive detection machines in airports across Turkey, the Transport Ministry said in a statement. 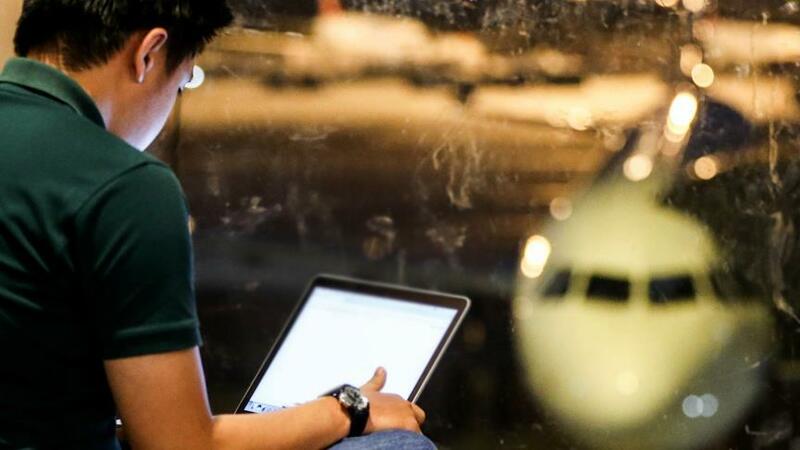 The U.S. in March banned passengers from carrying large electronic devices, such as laptops, on commercial flights to the U.S. from 10 international airports in eight Muslim-majority countries — Egypt, Morocco, Jordan, the United Arab Emirates, Saudi Arabia, Kuwait, Qatar and Turkey.